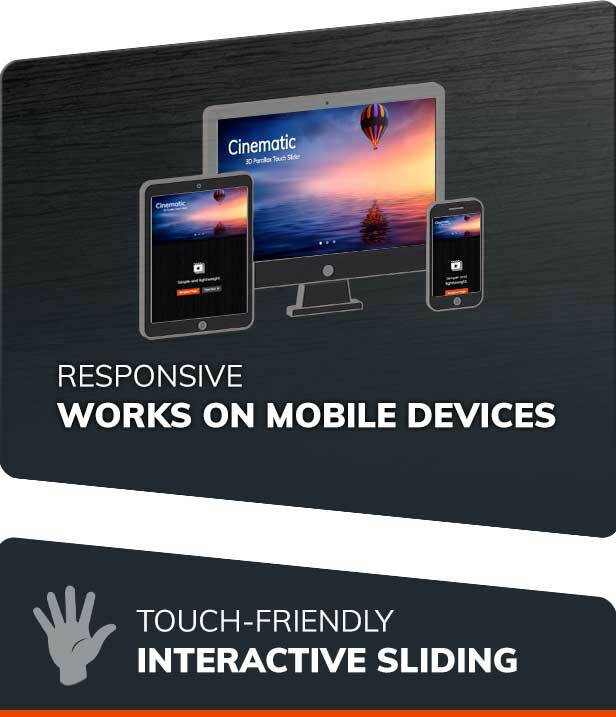 Cinematic – is a responsive. 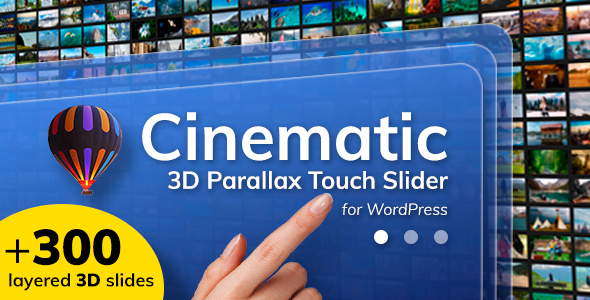 touch-friendly WordPress Slider Plugin that displays your content with parallax 3D effect. You can easily prepare layers for your own images in photo editor – a video lesson for Adobe Photoshop is included. 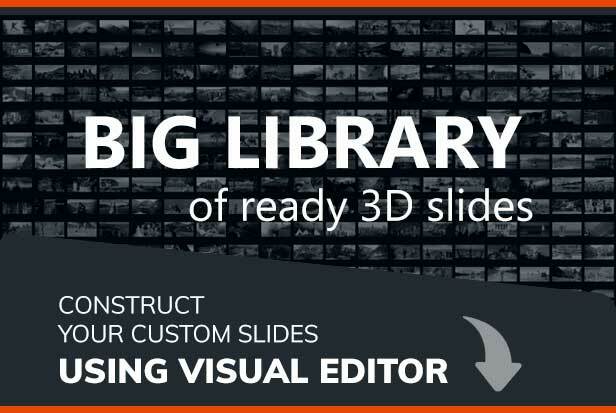 Or you can pick one of ready 3D slides from our big library. 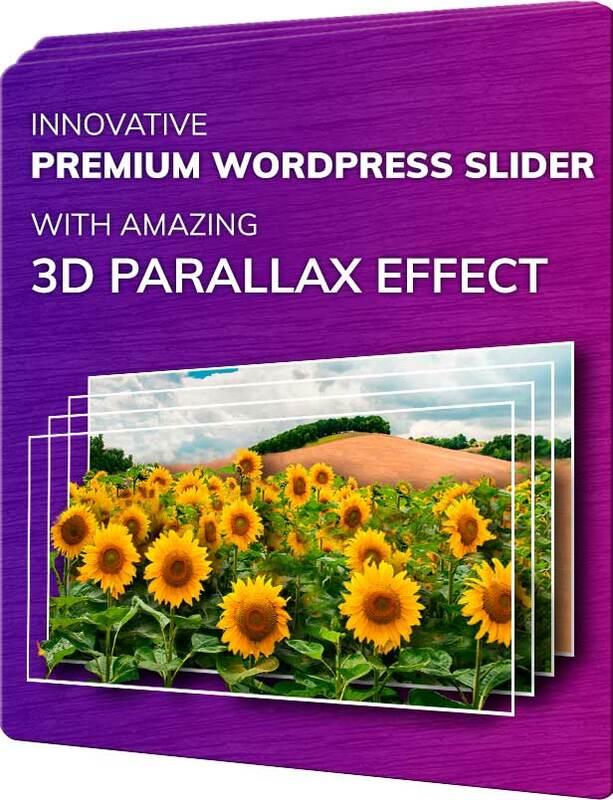 You can use different content for creating layers: images, text, HTMl and even shortcodes.